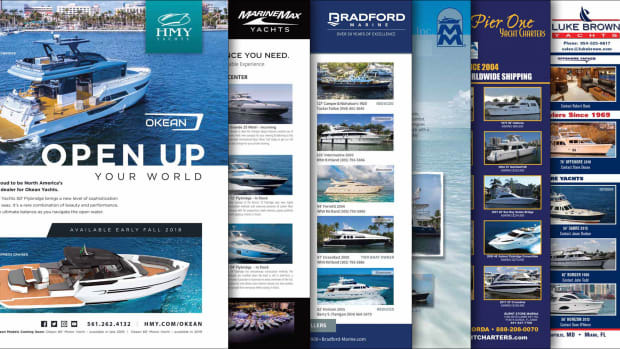 Select Brokerage listings from the October 2018 issue of Power & Motoryacht magazine. 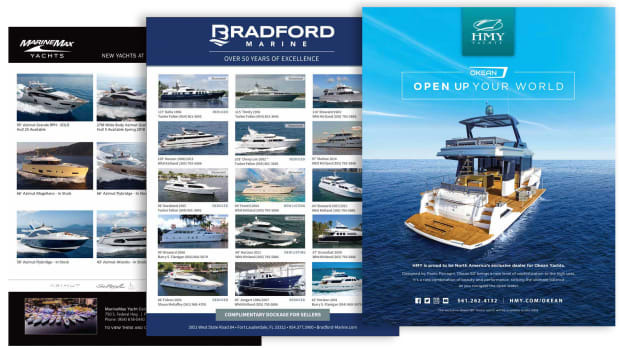 Select Brokerage listings from the September 2018 issue of Power & Motoryacht magazine. 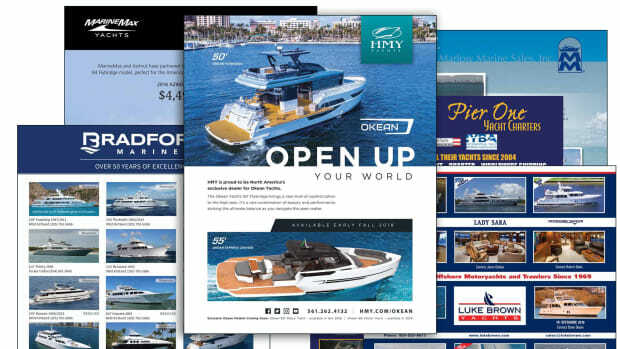 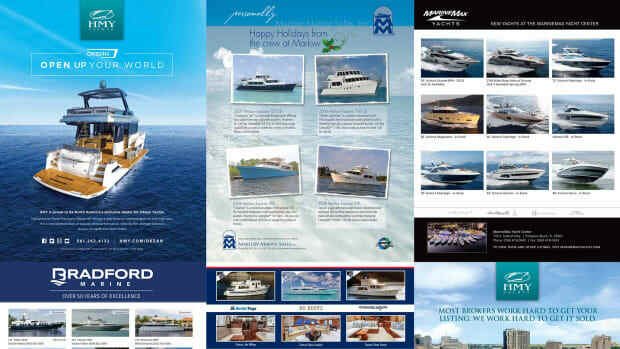 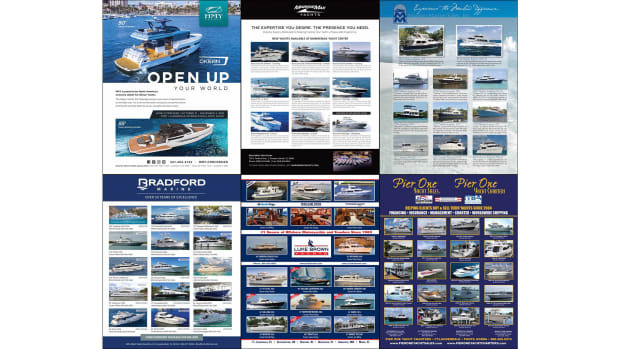 Select Brokerage listings from the August 2018 issue of Power & Motoryacht magazine.